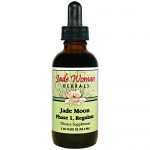 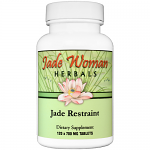 Jade Woman Herbals is a range of Chinese herbal formulas that has been developed by Jane Lyttleton (author of "The Treatment of Infertility with Chinese Medicine", published by Churchill Livingstone). This range represents a distillation of more than three decades of her experience working in women's health issues using Chinese Medicine in a Western setting. 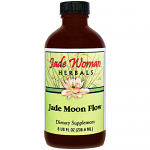 Ensures that Kidney Yin and Yang are balanced, Blood is ample and that the Liver Qi is moving well.